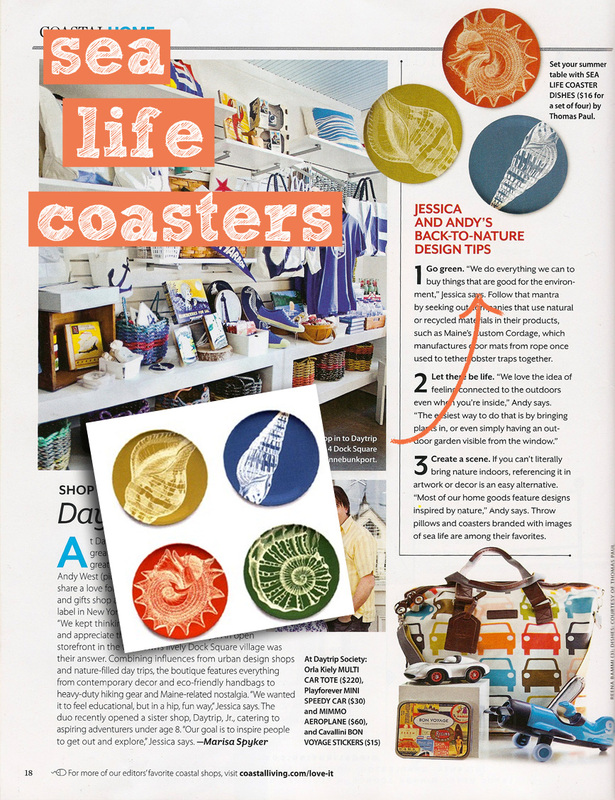 In Coastal Living‘s June issue we spotted our Sea Life Coasters. These are perfect for summer time entertaining! 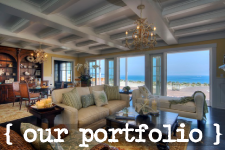 Give those drinks a place to rest without worrying about that water rings.